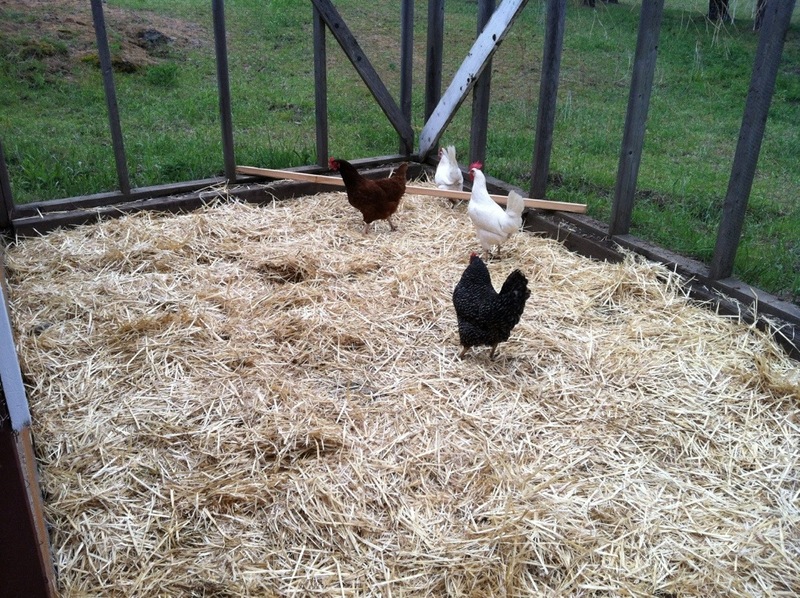 Today, the chickens got fresh, new straw bedding in their outside runs! They were in high heaven! I love straw! I love how clean it looks. I love how easy it is to manage! 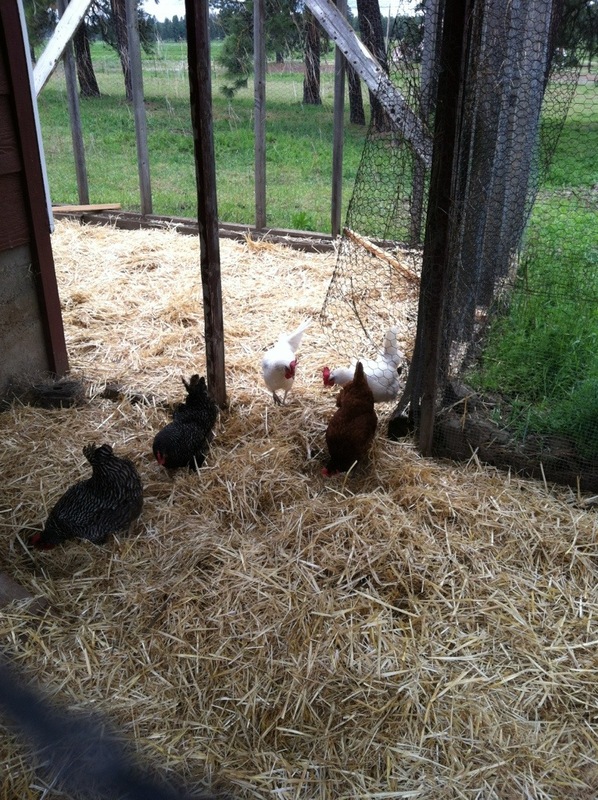 I have happy chickens and they give me lots of nice eggs!! 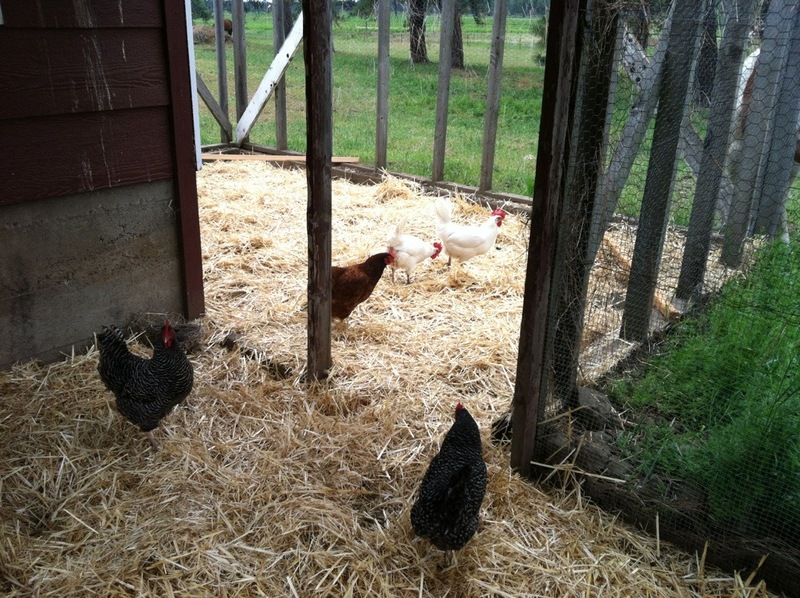 This entry was posted in Chickens, Country Chatter, Dogs & Critters, Home & Garden on May 29, 2013 by gracewithouttears. The honest truth is, I have a love/hate relationship with gardens. I love planting things and watching them grow. I hate weeding them, and truthfully, dealing with the harvest. I know the whole point of the garden, is the harvest. I know this in theory, but actually doing it, that’s another story! It might have something to do with the size of our garden at the other house. It was too big. WAY.TOO.BIG!! I never want to be in charge of a 1/2 garden again, or rather, left home alone all summer, with a space that needed a “staff” to get everything done that needed to be done. I am going to miss my two 40+ foot rows of strawberries, and my two raspberry patches, but in time, we will have those here at the new place, on a smaller scale, so I am not so overwhelmed! 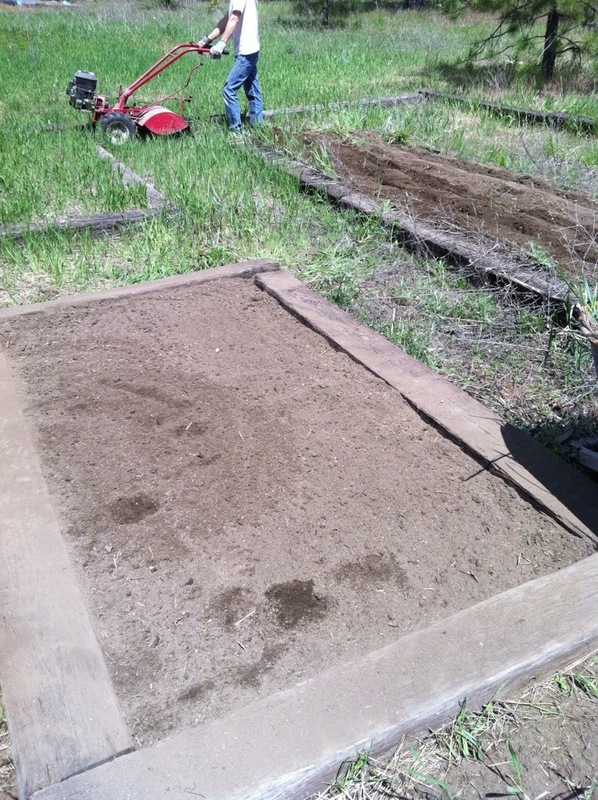 So…Garden 2013 begins, or it began 3 days ago! When we bought our house, I had no idea there was even a garden. 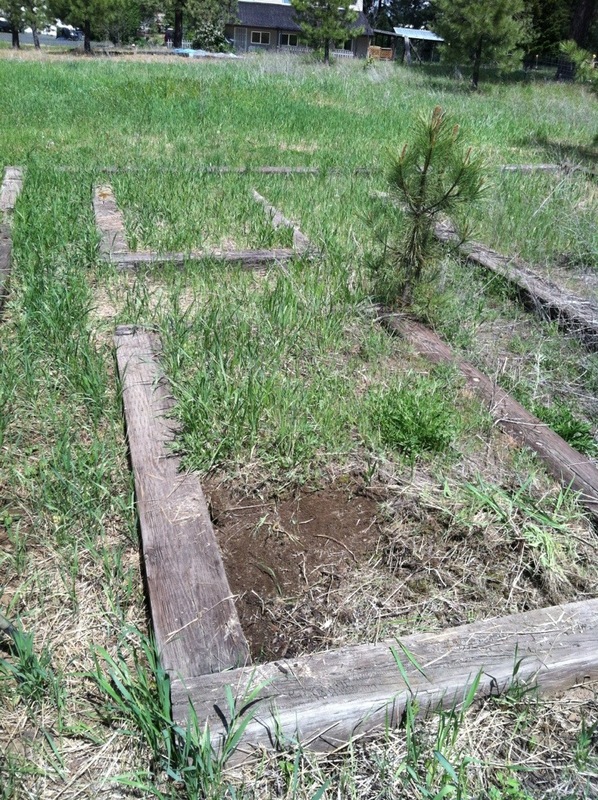 Sometime after moving in, sometime last fall I think, I stumbled beyond the beautiful back yard lawn, beyond the chain link fence, and found these 3 garden beds, buried, and I mean absolutely buried, under years of weeds and grass. At first glance, the garden doesn’t look like anything different from the wild ground beyond it, but there are 3 garden boxes, and with the weather beckoning us to do outdoor work, I suggested that we see what we could do with our tiny (compared to the other house) garden space! So, we got busy. I weeded the first box, by hand, but The Woodman had other ideas, and he brought in the rototiller and made quick work of the other two boxes. 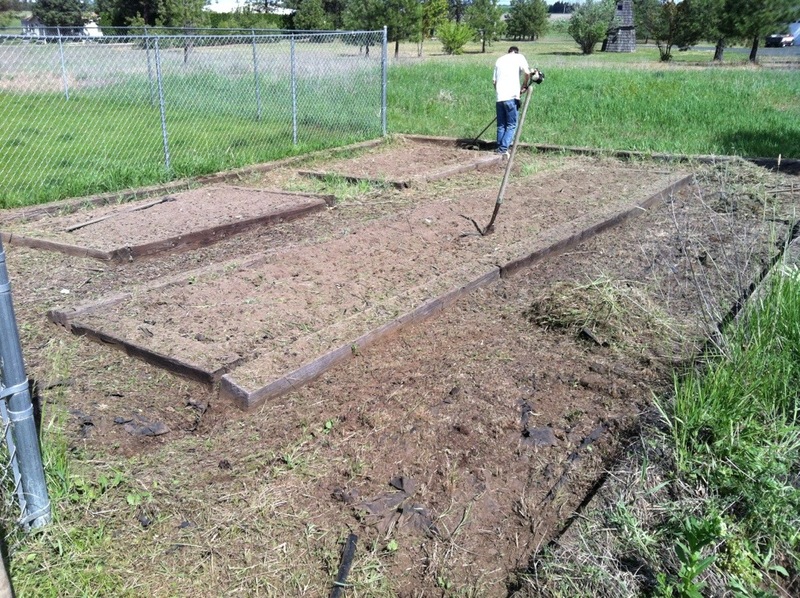 In the first day, we pulled out and knocked down all the weeds inside the boxes, and The Woodman used the weed eater to mow down all the weeds in the pathways, all the way to the dirt. I raked the debris into piles and we carried them over to the burn pile. On Day 2 (yesterday), we laid down the straw! I could hardly wait to see how nice it was going to look with the straw. I was not disappointed! I know that weeds will grow up through the straw, but because it is so thick, it will take a while, and when a bit of green does pop through, it’s very easy to see, and generally easy to pluck out!! My parents have done their garden boxes with straw all around the pathways for years, so I know how fresh and clean it is to walk on while working in the garden. The straw is fairly cheap, and easy to replace, so this will definitely be something we can maintain. I can hardly believe that just 2 days ago, this area was a terrible eyesore, almost completely hidden with neglect, and now we have a great little spot to plant a modest garden. 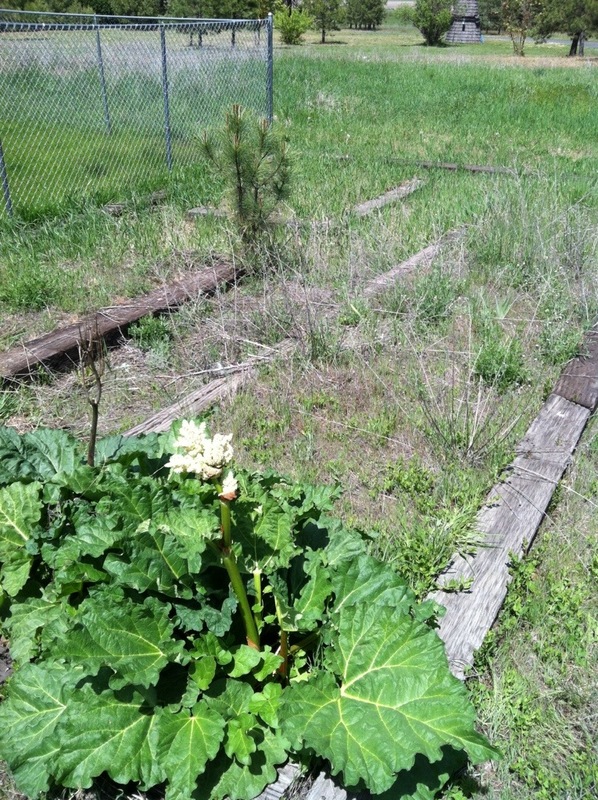 Today (Day 3), I hosed off all the railroad ties to get them clean, and thoroughly watered all 3 of the garden beds. The two smaller boxes are approximately 4 x 8, and the large box is 4 x 24. It’s the same amount of space as six, 4 x 4 Square Foot Gardens, which should give us plenty of space to have some fun with gardening this summer! I also repurposed some 4ft tall dog exercise pens, and we will be lining the two outside edges with this fencing to keep out rabbits, and hopefully the cat! We will be adding a few taller T-posts around the outside as well, and stringing up a couple of rows of tape, or something, to discourage the deer from jumping over the fencing. We have observed other gardens in our area that are not fenced, so we are assuming deer must not be a huge problem, but we see them around, so we are making the fence a little higher, just to be sure! We want to do this project with as little money out as possible, and so far, we have only invested our time and energy! 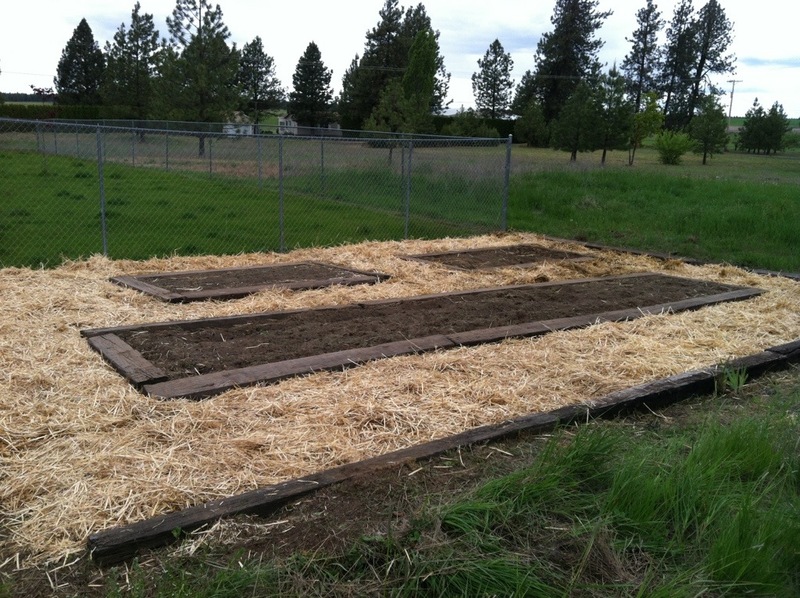 We still have to mix some type of compost/manure into the garden boxes, and lay down the bailing twine to make our Square Foot Garden grids. 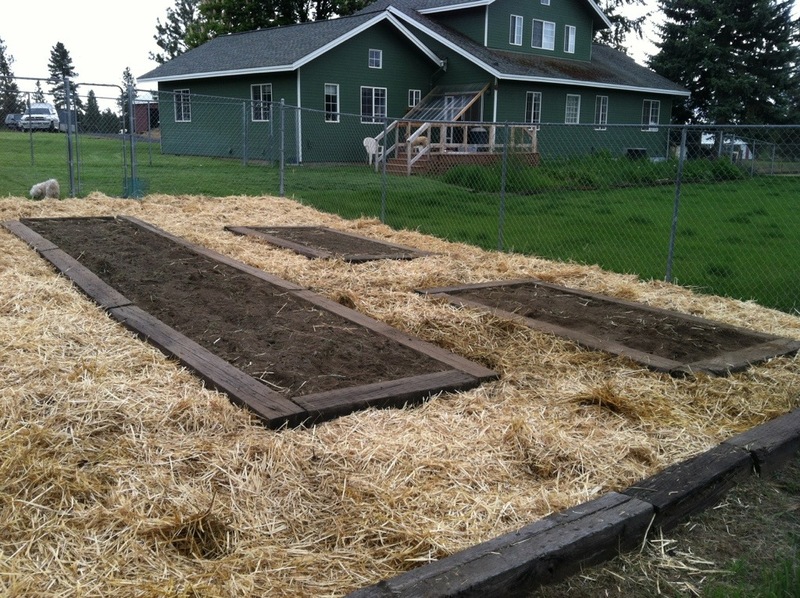 I am also going to try my hand at straw bale gardening this year, so we will be hauling in a row of straw bales to get them seasoned and ready for mid June planting. I’m pretty sure our last frost date is June 15 in this area, so while my CA friends are already beginning to harvest a few things, we can only dream about planting until June! I am optimistic about the garden this year. I think it is small enough that I will be able to handle it on my own, with some help from the kids. I hope we get some nice tomatoes, peppers, and whatever else I decide to plant!! 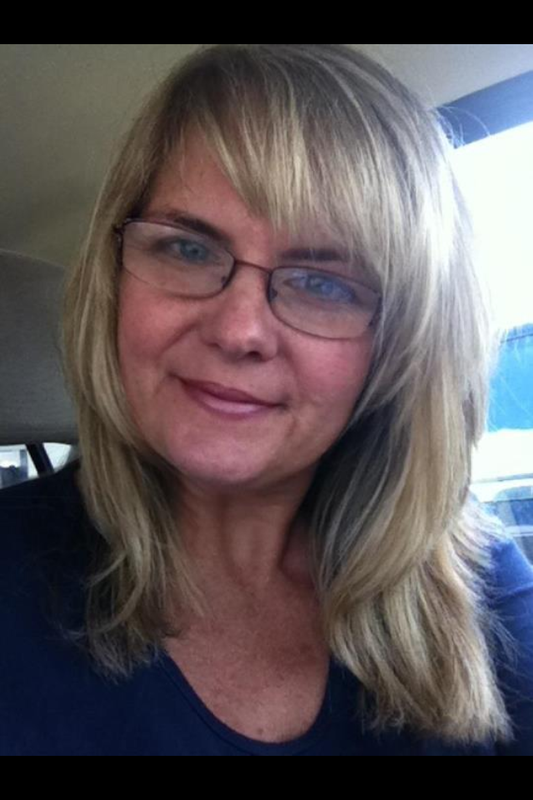 This entry was posted in Home & Garden, KMc, The Woodman on May 28, 2013 by gracewithouttears. 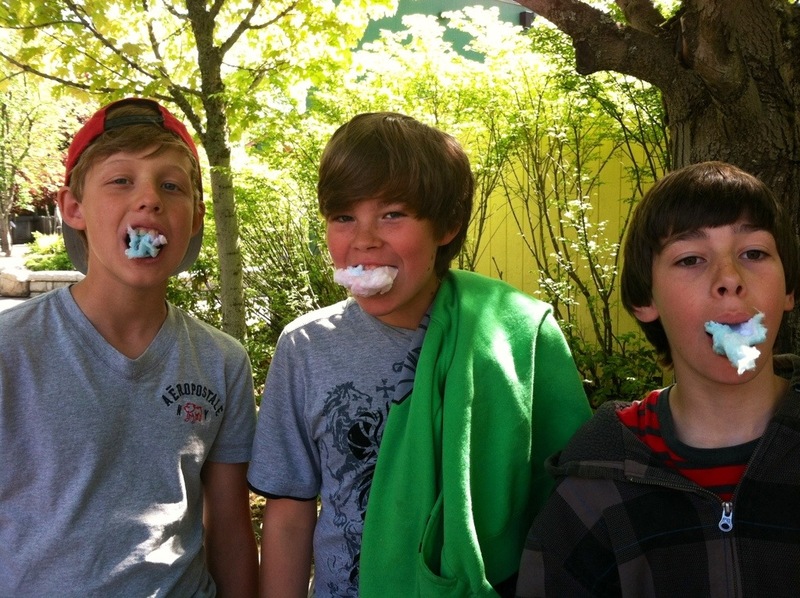 Last Thursday, Computer Boy’s class went to Silverwood Theme Park in Idaho! It was supposed to be a “science day”, but aside from one small science type project, it was just a day of pure fun and leisure! 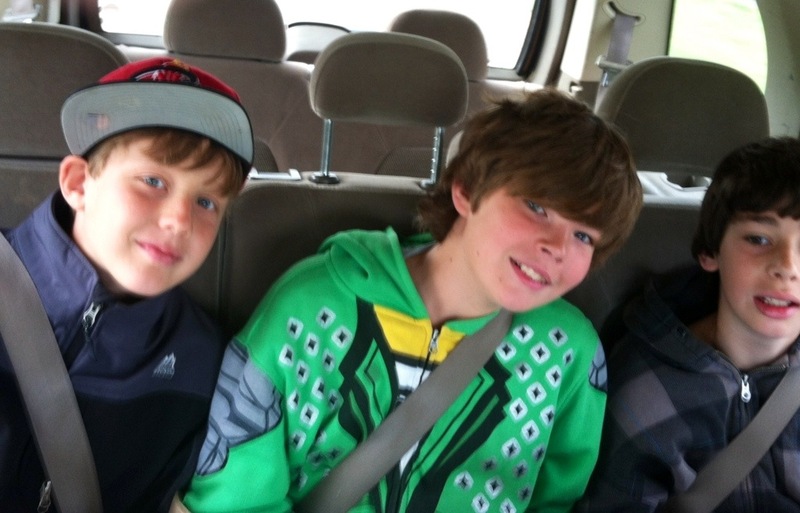 Computer Boy (middle) and his 2 best buds rode together in our car. 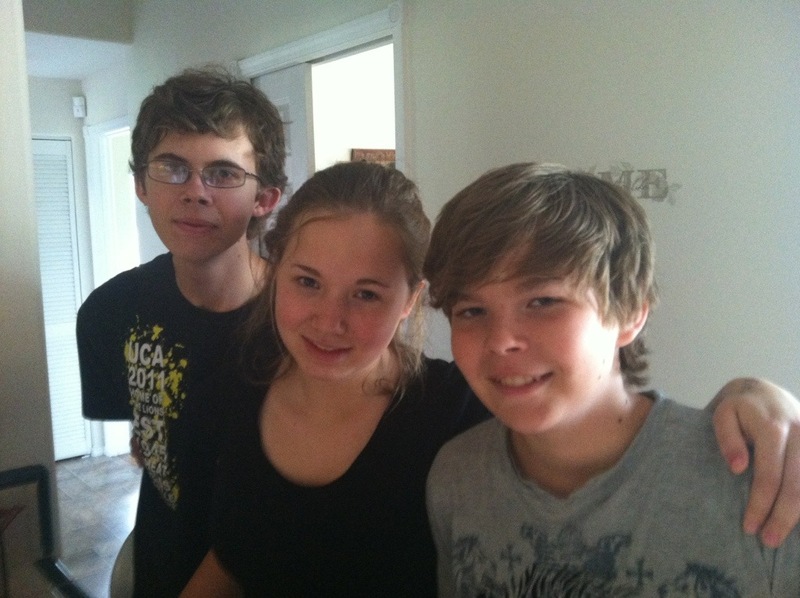 These three have been great pals this entire school year, but sadly, it’s possible that both boys will not be back next year (one is moving to the midwest, and the other…well, we’re praying that their family will be able to relocate to this area, so he can come back!). It was a spectacular day, with incredible skies, and the weather was decently warm when the sun wasn’t behind the clouds! While this park is small (compared to what I grew up with in So. 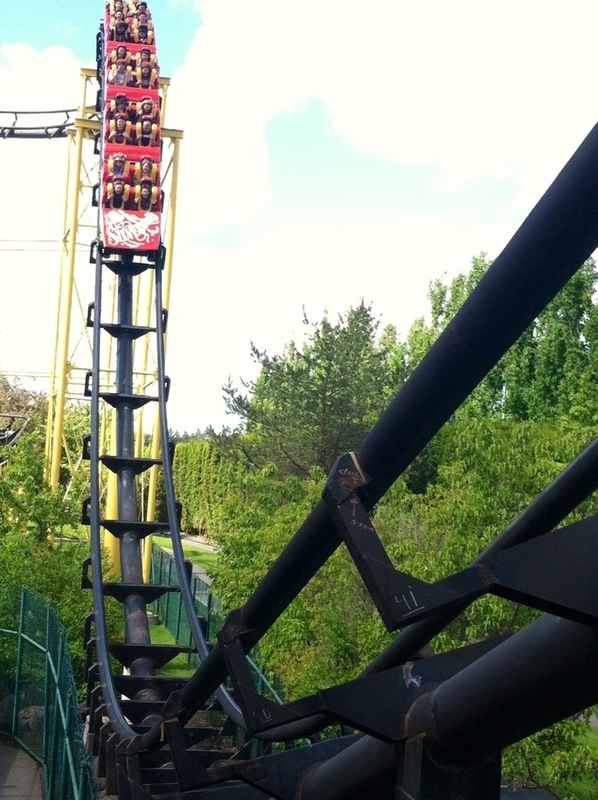 CA), the rides are great fun, and as my friend said, “If we could bottle the adrenaline, and sell it”, we’d be rich!! On a day like this one, Cotton Candy is a must have, at least for the younger generation! For our splash of “science”, the boys had to work together, using 10 straws, a roll of tape, and 1 egg, to create a “shield” of protection. Once the kids had their eggs protected, those in charge, took all the eggs and began dropping them from 5 ft, 10 ft, 15 ft, etc. onto concrete, to see whose egg would last the longest. Our egg broke at either 10 or 15 ft ( I don’t remember which), and the egg that outlasted all the others, was dropped from 20 ft!! 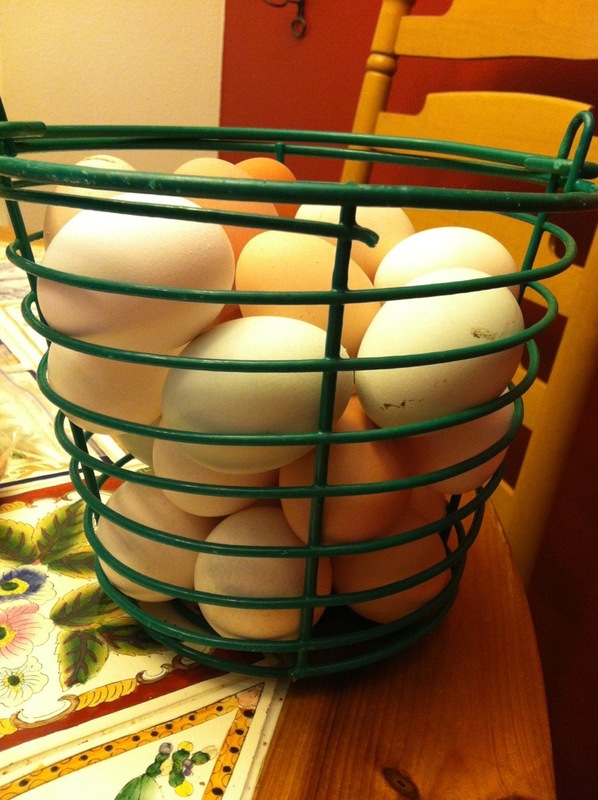 I don’t know if we figured out a good strategy, based on the other eggs that did better than ours, but I’m sure if we come next year, the boys will have a better idea of what to do, and will possibly have more time to actually implement their ideas! 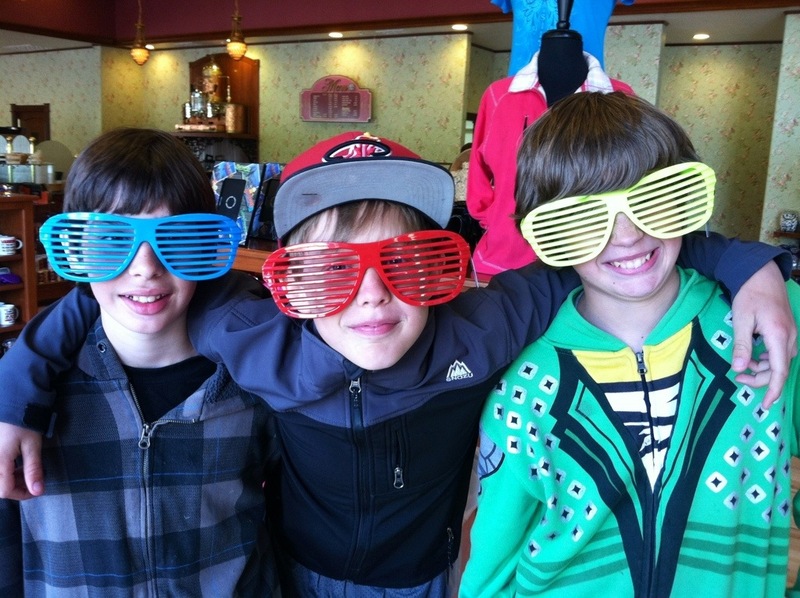 As we were leaving, the boys found these most excellent glasses! Is there anything better than a 5th or 6th grade boy?? We (the boys and 2 moms) had a most excellent day! On a side note, I found a few moments to completely enjoy the landscaping at the park. This was especially appealing to me, so I snapped a photo so I could try to duplicate it at home! 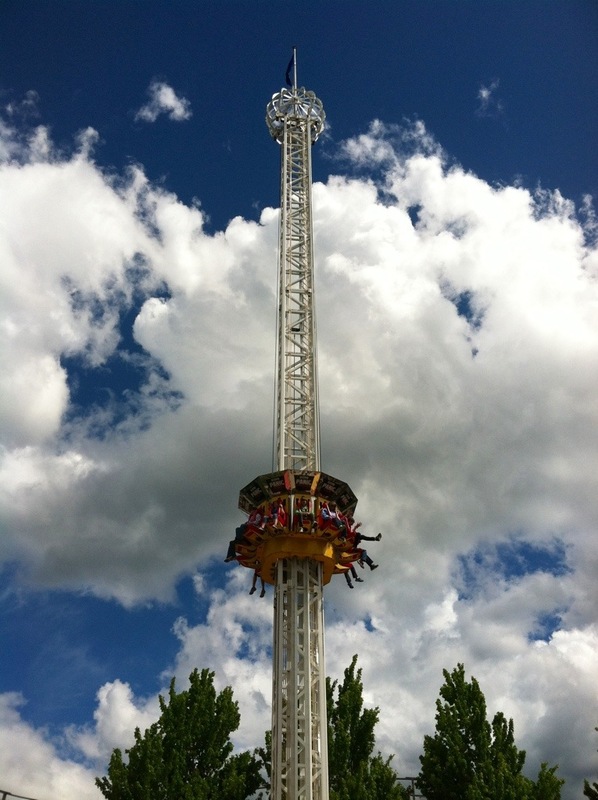 This entry was posted in Bookworm Boy, Family & Friends, Field Trips, KMc, School on May 25, 2013 by gracewithouttears. It is a wonderful thing to have children! It is not always easy, but at the end of the day, no matter what kind of day, I am glad I have them! These are the 3 that call me “mom”. They are all amazing! 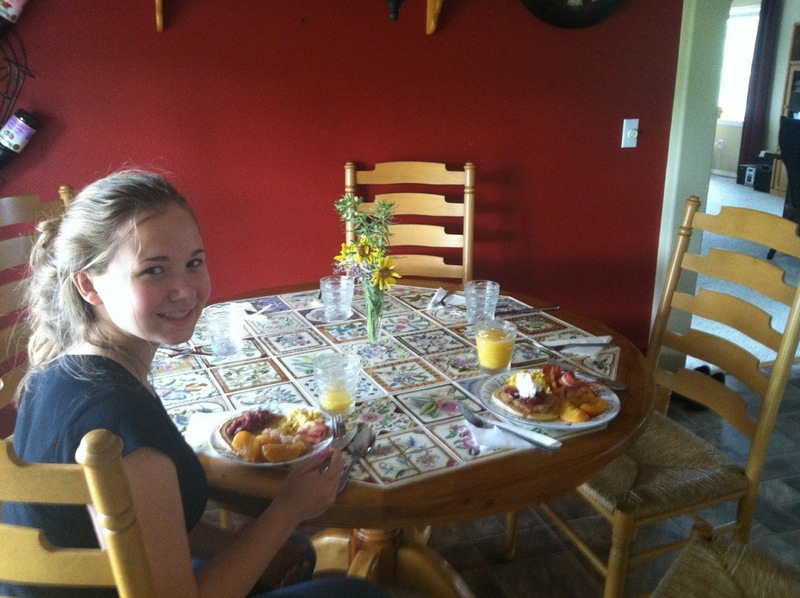 On the morning of Mother’s Day, Horse Girl got up and fixed an amazing breakfast! I was able to lounge around while she did all the work. What a great kid! 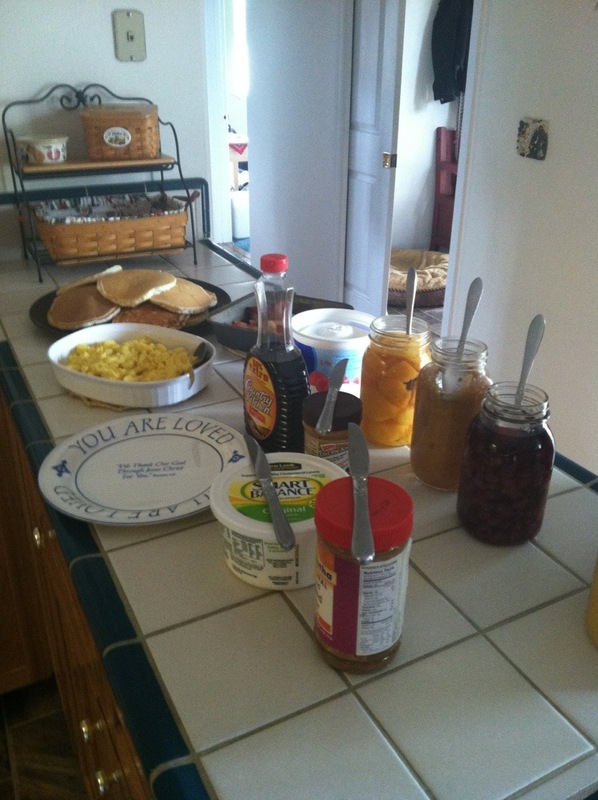 It was a delicious Pancake Breakfast, with all the trimmings, and served on the “You Are Special” plate! I felt loved and grateful for good kids that remembered the holiday. This entry was posted in Bookworm Boy, Computer Boy, Horse Girl, KMc on May 25, 2013 by gracewithouttears. The sun is shining (most days), things are green (still), and it’s time to be outside doing things!! And doing things, we are! 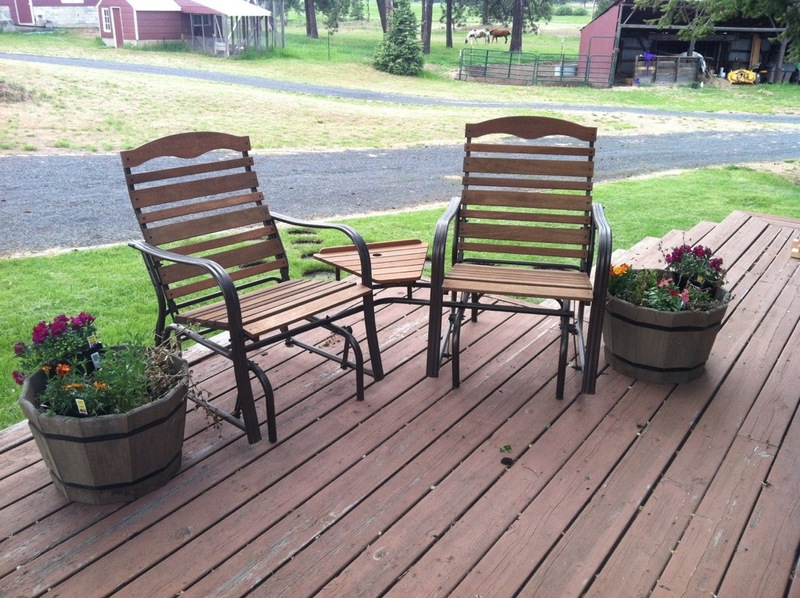 We had this nice patio furniture, left here by the previous owners, stored in our barn, so we decided to bring it out, clean it off, and give it a test drive on the porch. I like the way it looks, and I like that all of the seats are “rockers”, which makes for a very relaxing time while sitting outside. The big tree in front of our house offers lots of shade during the hottest part of the day, so I can’t wait for it to warm up just a tad more, and I will be out here enjoying my porch, and the sights and sounds. The Woodman went up to the other house and finally brought back my whisky barrel pots. He even surprised me and picked up a few 6-packs of flowers for me to freshen them up for the season! I loved that thoughtfulness. 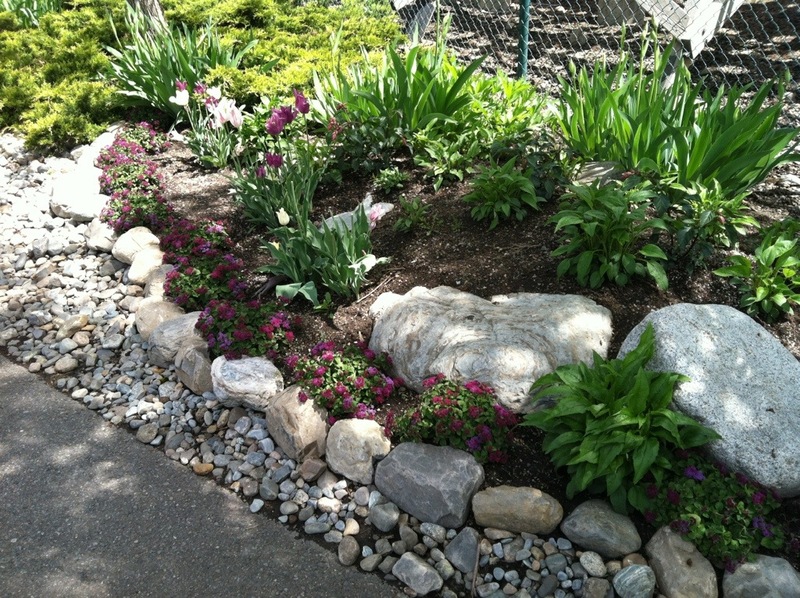 I will get the pots cleaned up, dead parts removed, and flowers planted soon! He has also been busy setting up some new shelving in the basement for our canning supplies. There are a few boards still on the porch as evidence! I’m excited to think about how organized things will be in the basement soon! 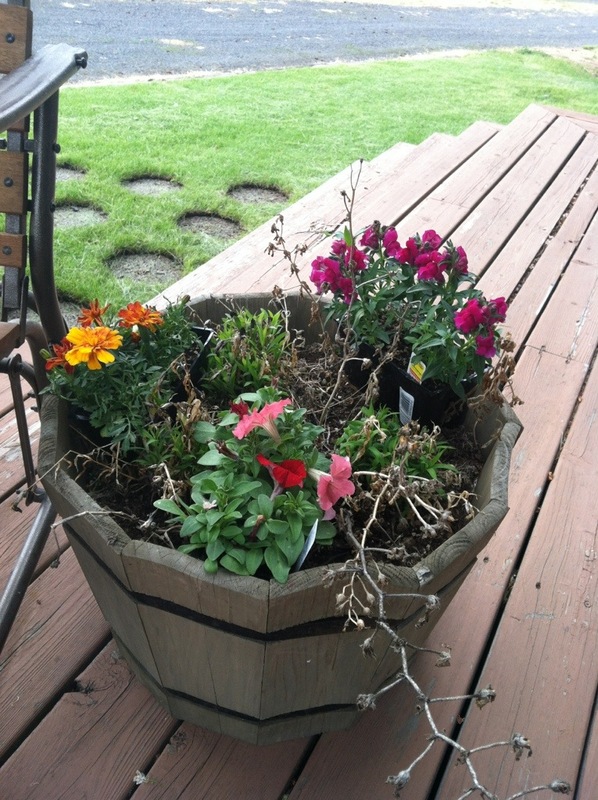 The Woodman also brought in some flowers that were in our back yard flower bed/weed patch! 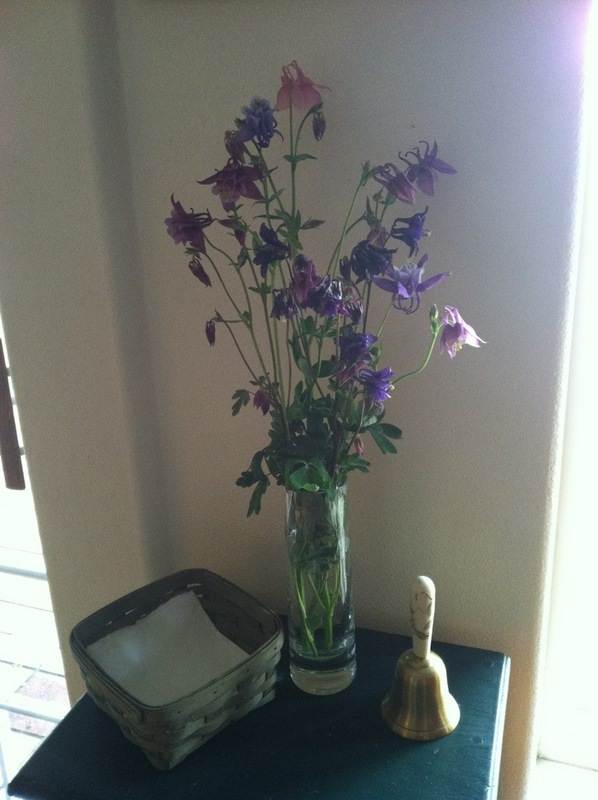 They are so delicate and beautiful, and I absolutely love having cut flowers in the house. I was so delighted when he came in with the flowers, and I hadn’t even asked him to do it!! 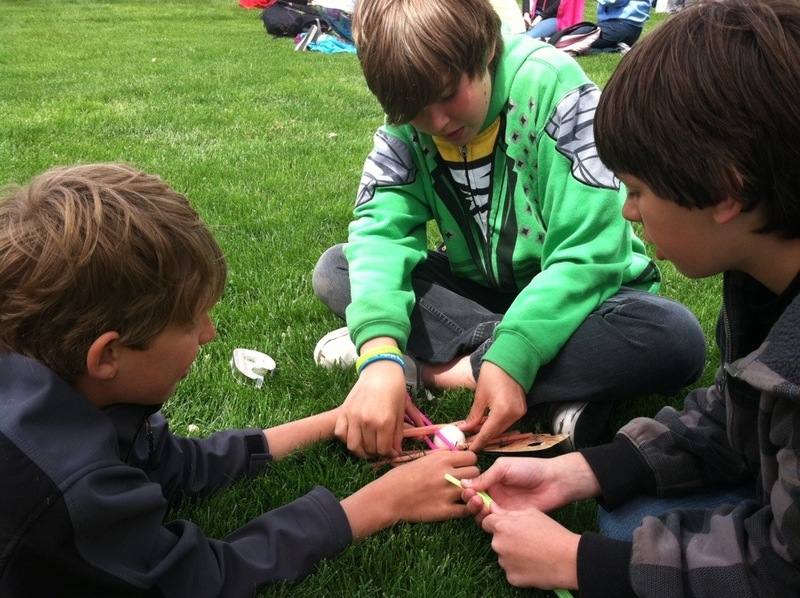 There are a lot more projects to tackle as school is coming to an end, and summer is just around the corner. 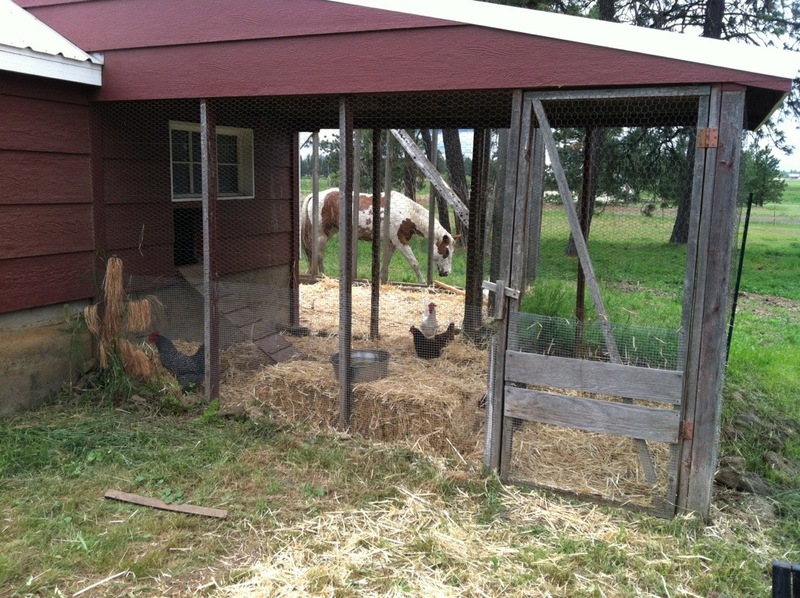 Stay tuned for more updates from our little mini farm, homestead, country home! This entry was posted in Country Chatter, Home & Garden, KMc, The Woodman on May 25, 2013 by gracewithouttears. I saw these first on FB and shared the link to my own wall so I would be able to find it again! I made these last night for my same friends and they were a big hit. 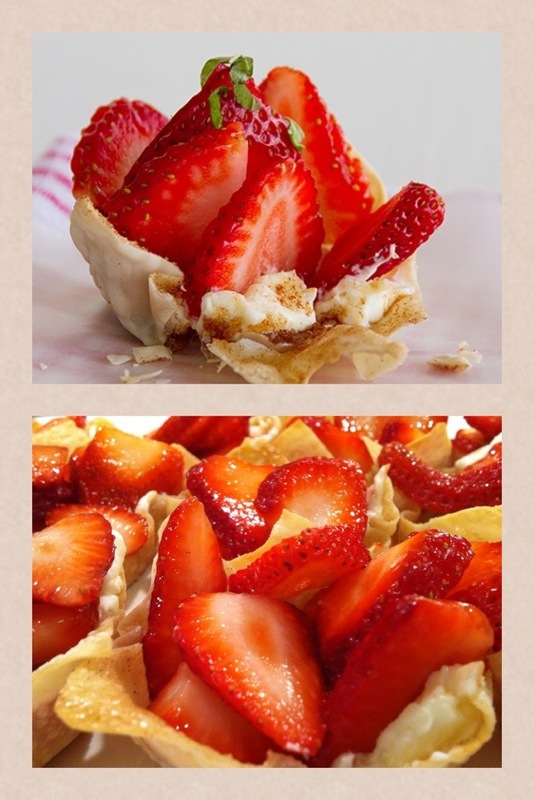 I think they would be just as delish with fresh peaches or fresh raspberries! The original link is HERE, as it is not my own creation. I simply followed the recipe and its definitely going to be on the top of my favorite fruit desserts, just behind my fruit pizza. 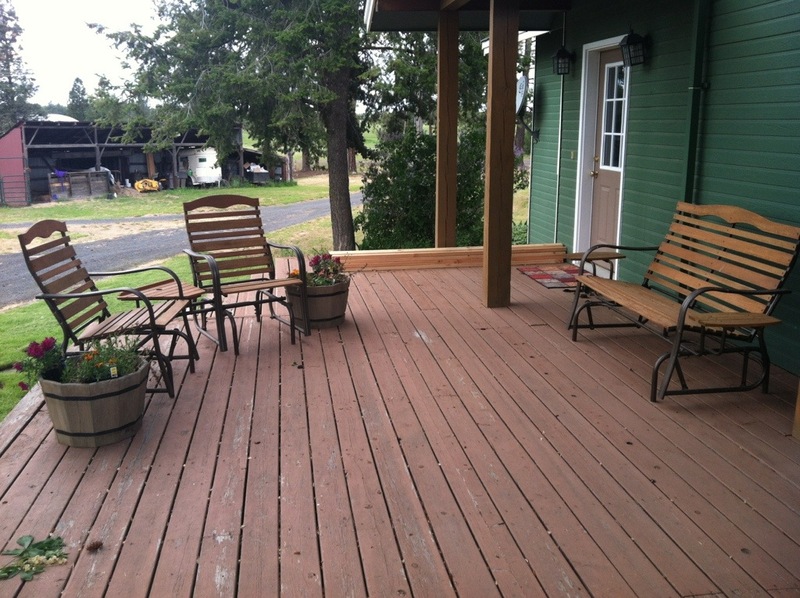 The top photo is the example from the original blog post. The bottom photo is what I served last night. There wasn’t a drop left!! These will definitely be made again! 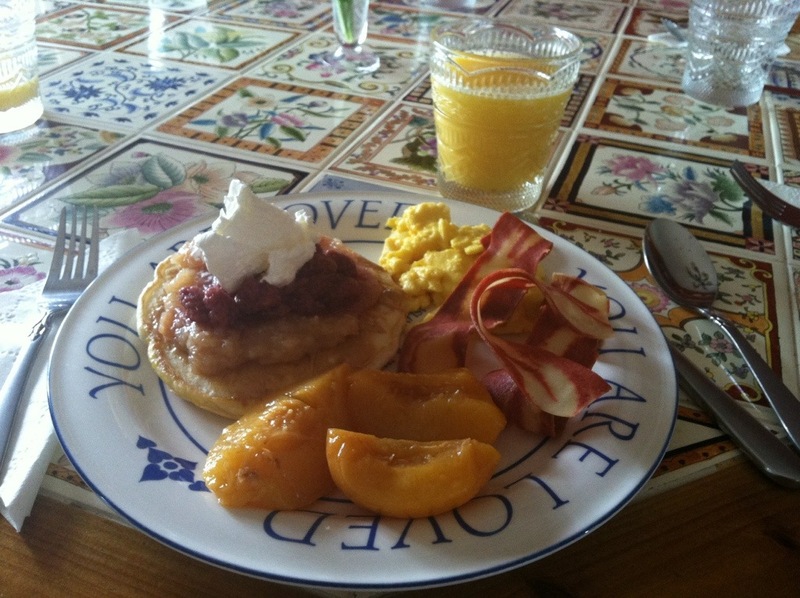 This entry was posted in KMc, KMc's Kitchen on May 25, 2013 by gracewithouttears. I made this up last night. We had a few friends over and there wasn’t a speck left. Dice finely and mix together. Serve immediately! I’m going to freeze the small jar and see what happens when it thaws. 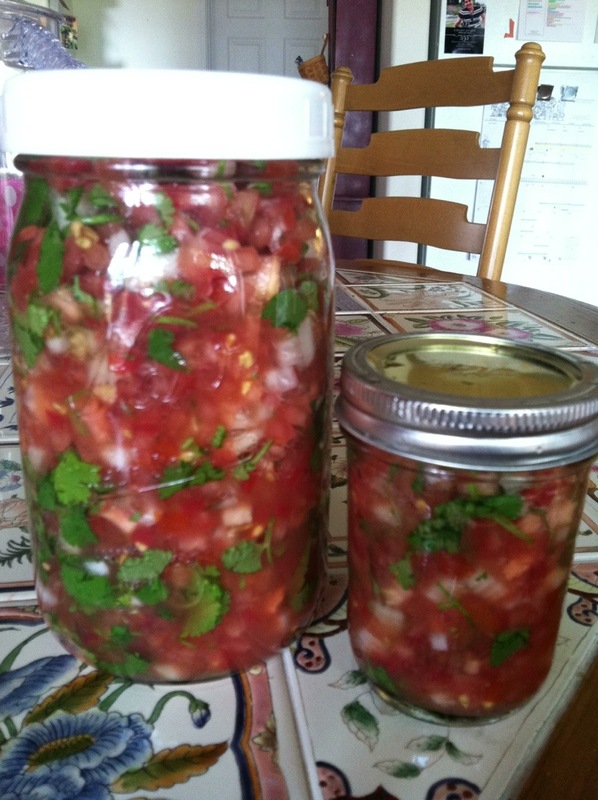 Since salsa is kinda mushy and mixed together anyway, seems like it will come out all right. But if you have experience that is different, I want to hear about it. I’m going to try another batch next week with my frozen jalapeño peppers from the garden.